The latest two games made by Epic, Paragon and Fortnite, are having two entirely different levels of success. While the latter keeps breaking records (the latest milestone was 45 million players) after the addition of Battle Royale mode, the former is struggling to say the least. 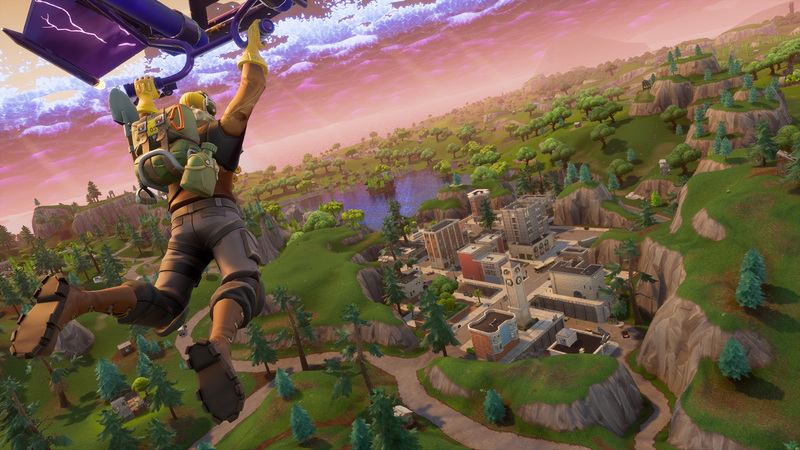 A few hours ago, a Community Manager wrote an open letter to the community on Reddit where it’s practically confirmed that the studio is now focusing on Fortnite as it became far larger than originally anticipated. Epic didn’t manage to find the right formula yet and for now, while they try and figure that out, the update cadence will become slower. Meanwhile, Fortnite is stronger than ever. The game will receive Update 2.2.0 today with several additions to both PvE and PvP modes.